Carter Road has always been the topic of discussion when it comes to small, new eateries. Latest on the block is Cuppa Joe, an initiative by the owners of Escobar. The cafe is located right next to Yogurtbay and has experimented with a couple of new things on the menu. 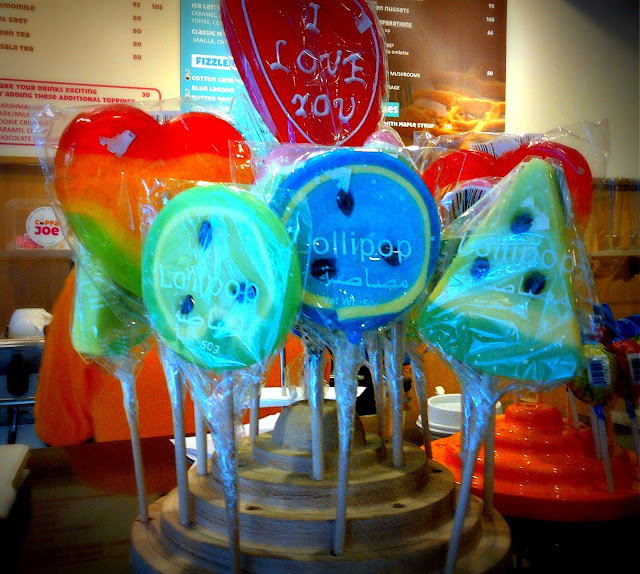 Divided into two sections, the upper section has an inviting display of desserts and lollipops. The underground section has a small seating area with about 4-5 tables. The highlights of the menu are the Mashmallow Mocha, the Butter Beer and the Red Velvet Cake. We tried the Chocolate Tart, the Butter Beer, the Walnut Brownie and the Marshmallow Mocha. The Chocolate Tart was sinful, very gooey and tasted best when heated. The Butter Beer was a complete let down considering the hype created around it. 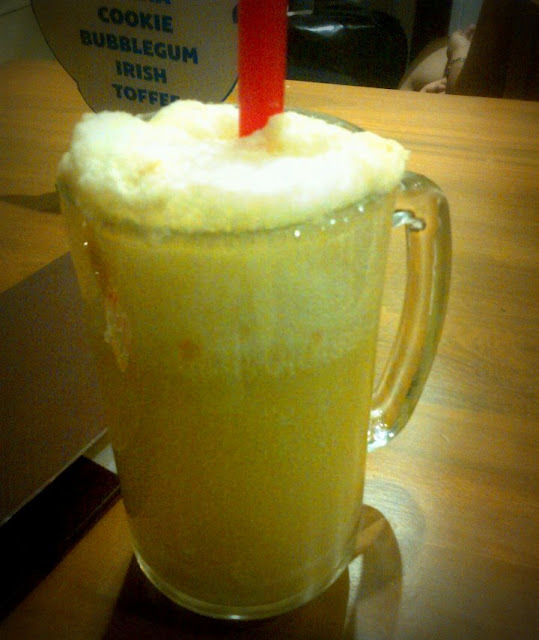 It was a version of the regular coke float, with soda and ice-cream. The Walnut Brownie was passable, not the best we've had. But the entire experience was uplifted by the Marshmallow Mocha. 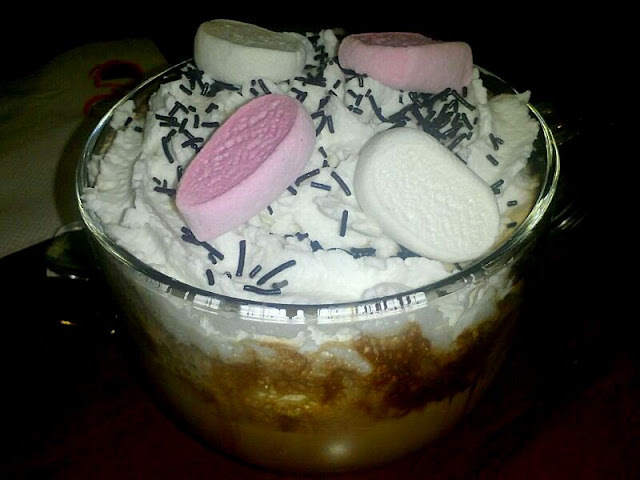 A generous amount of marshmallows in your regular mocha coffee. The size of the cup was also quite overwhelming. Will we go back here? But ofcourse, we love the ambiance and the feel of the place. 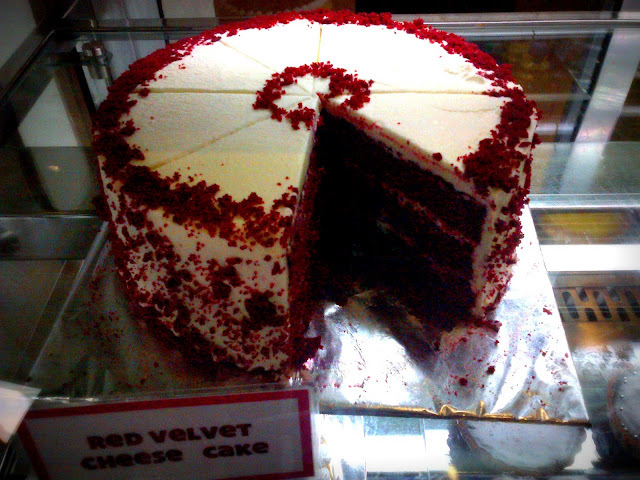 And we still have to try a big slice of the Red Velvet Cake! We attended the Ralph Lauren - Big Pony Fragrances for women, launch meet for bloggers. The four fragrances emphasize on colour and claim to compliment personality attributes of women such as Sporty, Sensual, Free Spirited and Stylish. The sporty or the blue fragrance is a combination of Grape Fruit and Blue Lotus; the Pink, sensual fragrance of Cranberry and Tonka Mousse, the Yellow, free spirited fragrance of Pear and Mimosa and the Purple, stylish fragrance, of Wild Cherry and Purple Amber. 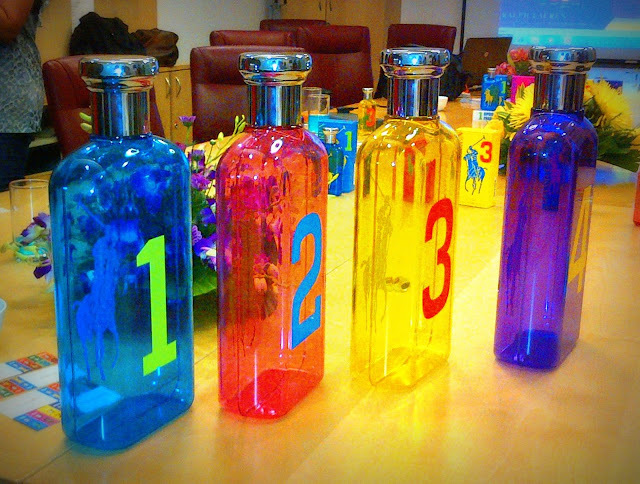 Our favourite was the pink, sensual fragrance. It was subtle, fruity yet very alluring. We would totally recommend it. Venue: The fragrances are available at all leading perfume stores in the city.